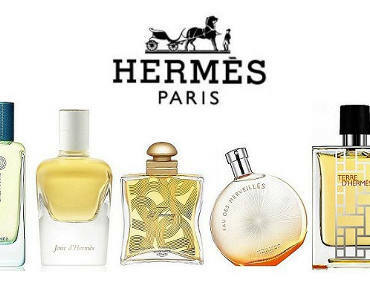 Get A FREE Sample Of Hermès Paris Fragrance. Click the “Send us an email” link on the right side of the page and select ‘Catalogues and samples’ option to request a FREE sample of Hermès Paris fragrance. Subject to availability.